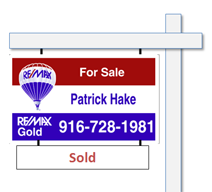 A re you looking to buy or sell a home in Placer County or the neighboring areas of Sacramento, El Dorado and Nevada Counties? Then you have come to right place. OwnPlacer.com provides direct access to up to date listings of both resale and new construction homes for sale, along with condos, land and multi-unit investment properties as well. Our powerful automated home price estimator, can also give you an instant estimate of your homes value, should you be considering selling your home. 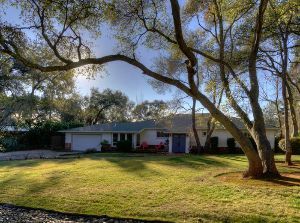 Please visit OwnPlacer.com as often as you like and consider it your personal Placer County real estate resource. If you have any questions about the market or our services, please feel free to contact us. No question is too mundane - we want to help! Great investment opportunity in Lincoln. 4 Acres located in the path of future development. Possible lot split or rezoning for multi family. What would your home be worth, if we marketed it like crazy? Listing information last updated on April 20th, 2019 at 1:18pm PDT.